Rhea Koehler joined eQuality in 2017 as a Job Coach for the AaCron site as well as working with Independents around the Plymouth area. Rhea loves working with eQuality. 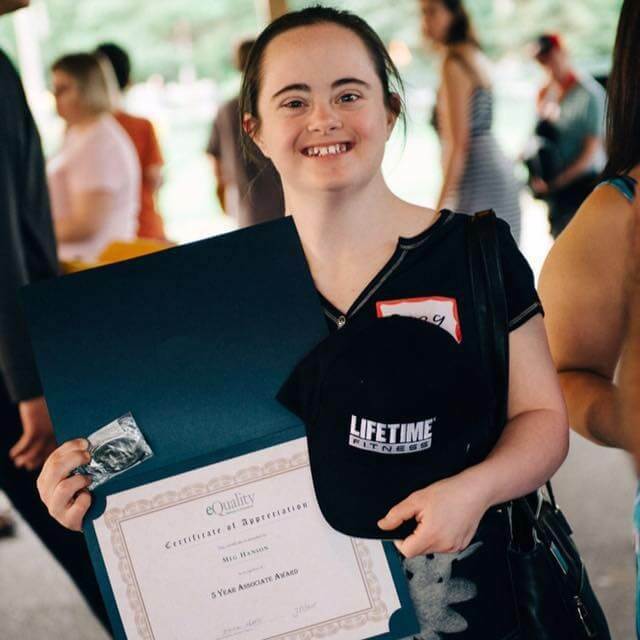 She has met many wonderful people during her time with the organization. The best part of her job is helping others reach for and achieve their goals. 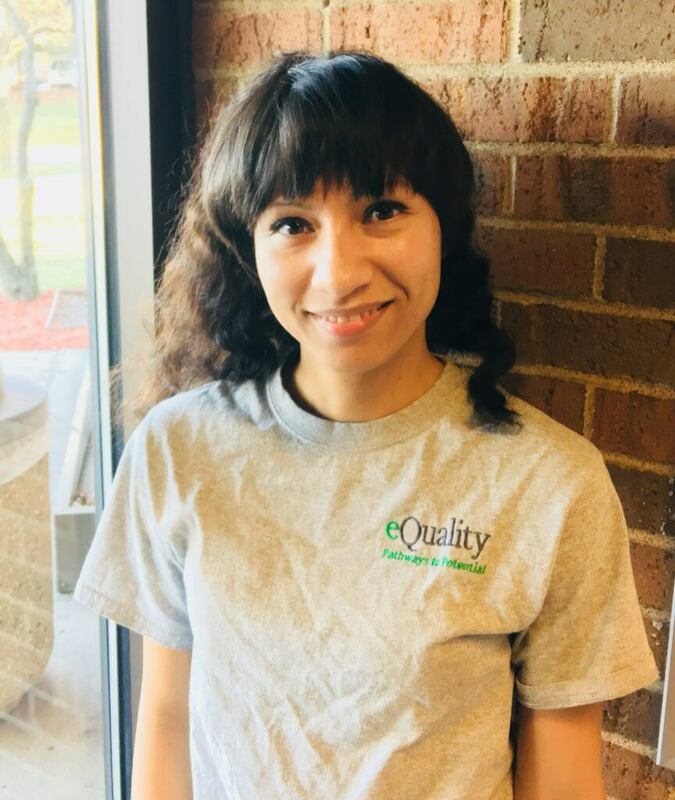 eQuality gives their associates and staff tons of support in both their jobs and as well as other endeavors. Rhea enjoys playing sports, especially football and softball. One of her favorite memories while attending the University of Minnesota was playing the linebacker for her flag football team, where she was the only lady on the team, and the team winning the tournament at TCF Stadium. Another passion of hers is traveling. She has been lucky enough to travel abroad to places such as the Philippines, Spain, Canada, and Japan. She knows four languages, which helps while traveling. She hopes to travel to England, Australia, and Germany someday. She has also traveled to many states within the U.S. She graduated from college with degrees in both Psychology and Anthropology.